Windows 10 PC Anniversary Offers: One year of Windows 10 service will continue with the Anniversary Update. All the leading gadget online sellers like Amazon, Best Buy, Microsoft Stores and Staples is ready to sell New Windows 10 PCs. The sellers provided additional special offers for students. The Windows 10 Free Upgrade has stopped on July 29, 2016. And it is available now for the users those who all using assistive technologies. This New Windows 10 PCs had the new Anniversary Update features. Scroll down and let know about the brand and offers of the ten PCs. The Ten leading brand PC making company is providing PCs with the special offer for the Windows 10 Anniversary. Here, we listed first then, we will be seen about in detail. Check the Official Windows Website. 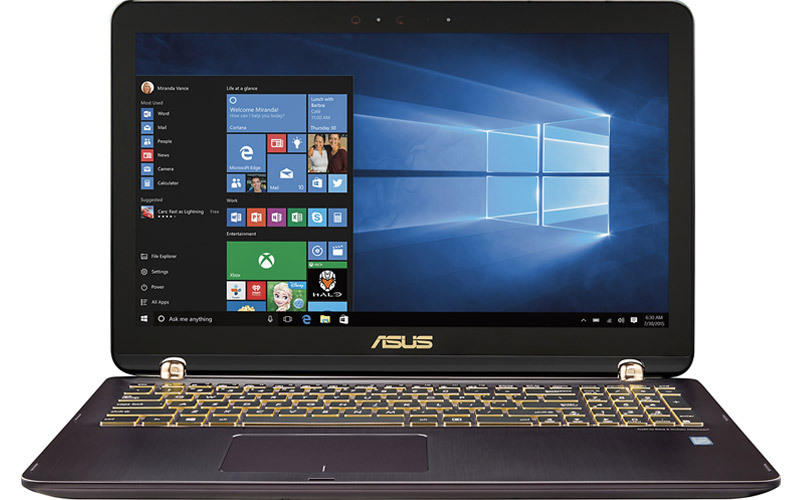 ASUS Q524 had a full HD screen along with the NVIDIA GeForce graphics with the support of memory capacity. The Laptop has designed for the buyers comfortable, you can use the Flip-and-Fold function for your comfortable position. The Laptop will start quickly when you play the HQ videos, games or Images. It has been designed with the 2GB video memory. Onluy on Windows 10 PC Anniversary Offers. 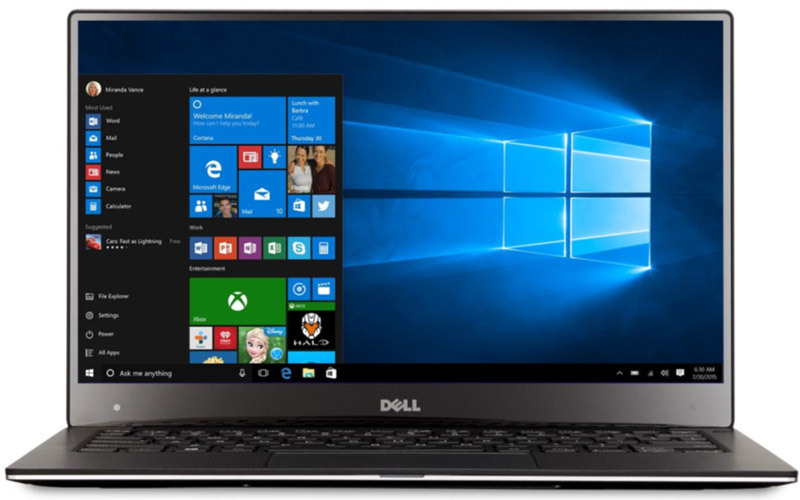 The Dell Inspiron 2-in-1 17.3″ touch screen Laptop had worth features along with Windows 10 Operating System, touch screen, NVIDIA Geforce 940MX graphics card. 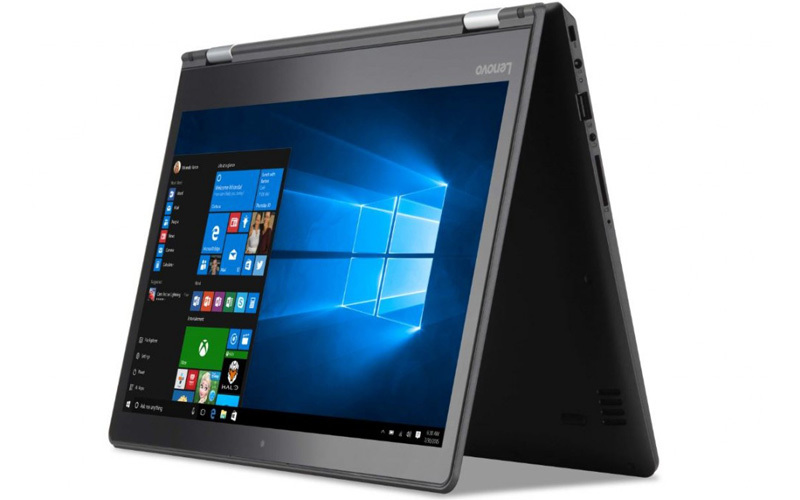 This Laptop is good for all the digital workers, it will help you to complete your work as easily with the digital work tools. Also, it had full keyboard along with 10-key pad. Only on Windows 10 PC Anniversary Offers. 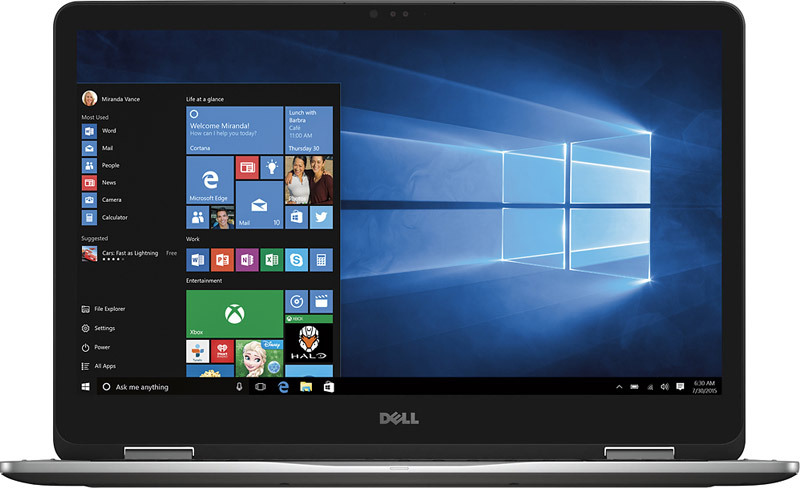 The Dell XPS 13 has the 11-inch frame with the 13-inch display. It has the 2.7 pounds light weight and looks thin. The Laptop runs with the Intel Core i5 6th generation. Windows 10 PC Anniversary Offers. It is the 15.6-inch touch screen with the great battery life. Additionally, it had the good powerful audio feature. It had HP Audio Boost and audio tuning by B & O PLAY deliver rich, authentic sound. You can rotate your Laptop on 360-degree and also it is good for playing games. Only on Windows 10 PC Anniversary Offers. It is small in size as it is 13.3-inch HD display along with the ultra-slim flexible touch screen included with 8GB RAM memory. You can use it as Laptop, Stand, Tent and Tablet. So, it is the 360-degree rotatable device. 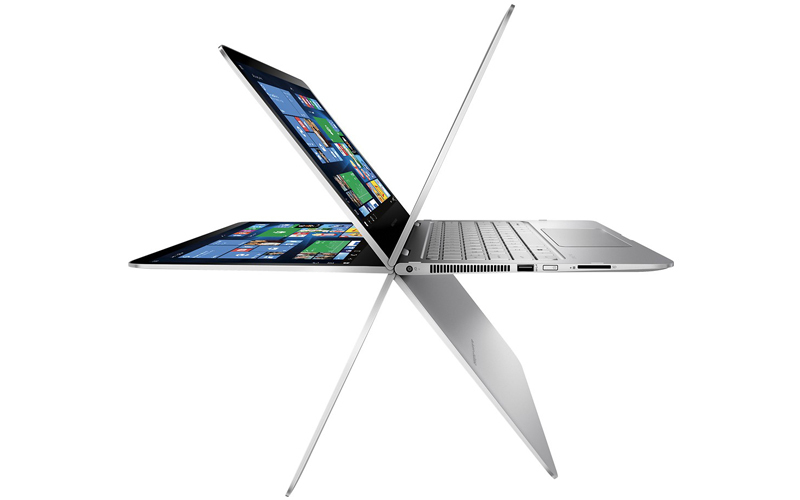 Intel Core i7 6th generation is the processor of this HP Spectre x360. Only on Windows 10 PC Anniversary Offers. This Lenovo Flex 4 has also a capability to folds 360-degree touch screen Laptop. The Laptop was made up with the Harman Audio stereo speakers. It consists of Intel HD graphics to watch videos in High quality. It has 1024 x 723 screen resolution. Get this device on Windows 10 PC Anniversary Offers. It makes your work easy at all comfortable position for work or gaming or browsing. The Lenovo Yoga 710 Hard Drive Capacity is 256 gigabytes with the type of Solid State Drive. 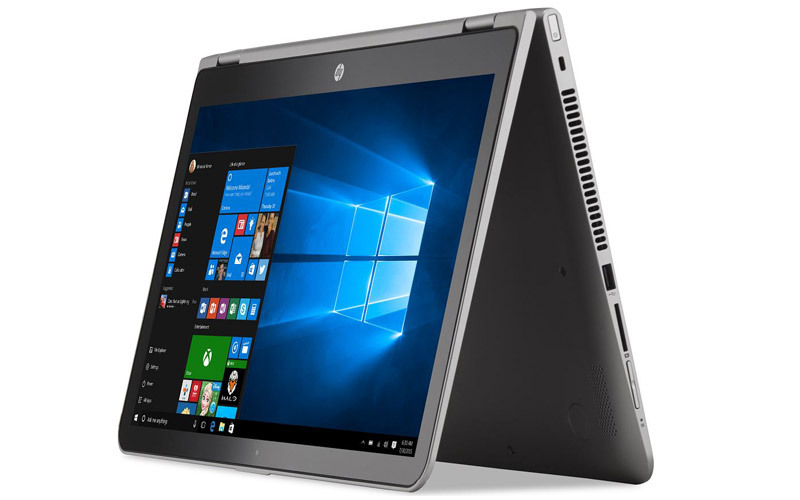 The Processor model of Lenovo Yoga 710 is Intel 6th Generation Core i7 with the speed of 2.5 gigahertz. The System has 16 gigabytes memory. 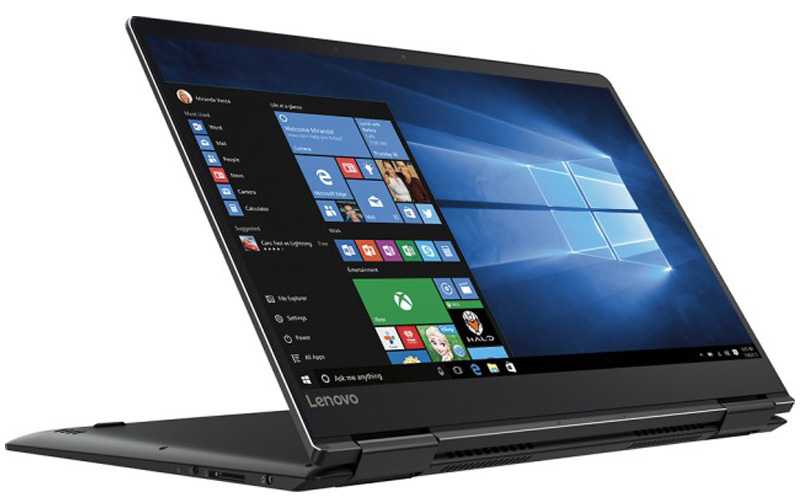 Buy this Levono Yoga on Windows 10 PC Anniversary Offers. It is Lightweight Laptop/Tablet. 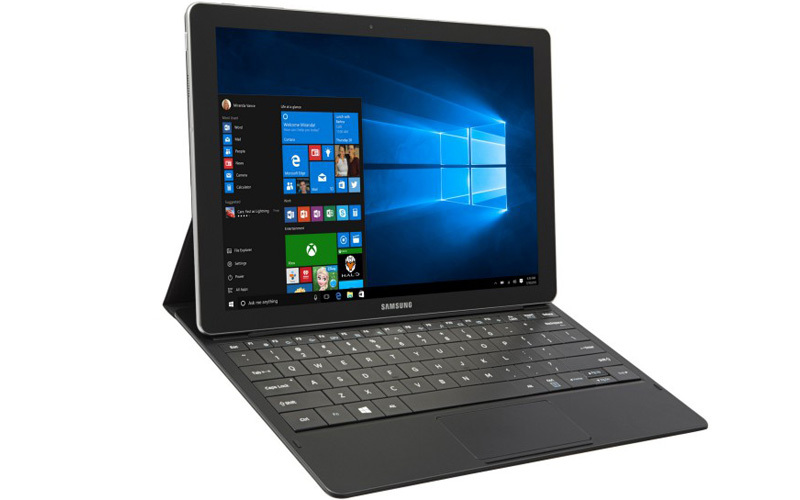 The Samsung Galaxy TabPro S is 6.3mm thin and 693gm weight. The model had the 12-inch display screen with Super AMOLED. The TabPro S has the 12-inch screen size with the maximum screen resolution of 2160×1440 pixels. It is 1.5 pounds of weight. Also, it is Intel 2.2 GHz core_m processor. The Tablet PC had the system memory as 4 gigabytes and the hard drive of 128 GB. You can able to get this device on this Windows 10 PC Anniversary Offers. 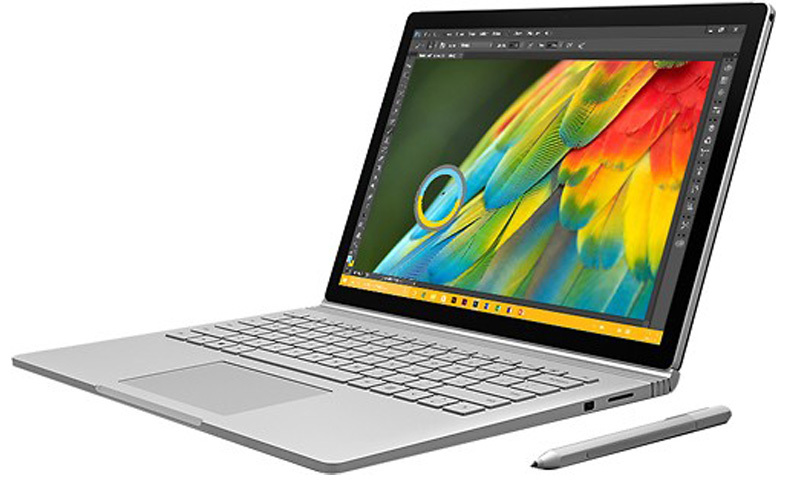 The Microsoft Surface Book had the Intel 6th gen i5 Processor along with the 8 gigabytes System memory (RAM). The Hard drive memory capacity of surface Book i5 is 128GB with the type of Solid State drive. It is working with the Wireless-A network. It is 13.5 Inch screen and 3000 x 2000 screen resolution. You can get the Surface Pen for the presentations mark-up, document signs and more. Only on Windows 10 PC Anniversary Offers. Get this Windows 10 PC Anniversary Offers on the Online shopping sites like Amason, Best Buy, Microsoft shop and Staples. **Offer available at Microsoft Stores and microsoftstore.com from 7/25 – 9/24; in the U.S. and Puerto Rico only. ***Product available on Staples.com and at select stores in the U.S. $100 offer valid from 7/31 – 9/24. ****Product available on Staples.com and at select stores in the U.S. $150 offer valid from 7/31 – 8/20 and 8/28 – 9/10.